Extremely nice duplex in excellent condition. 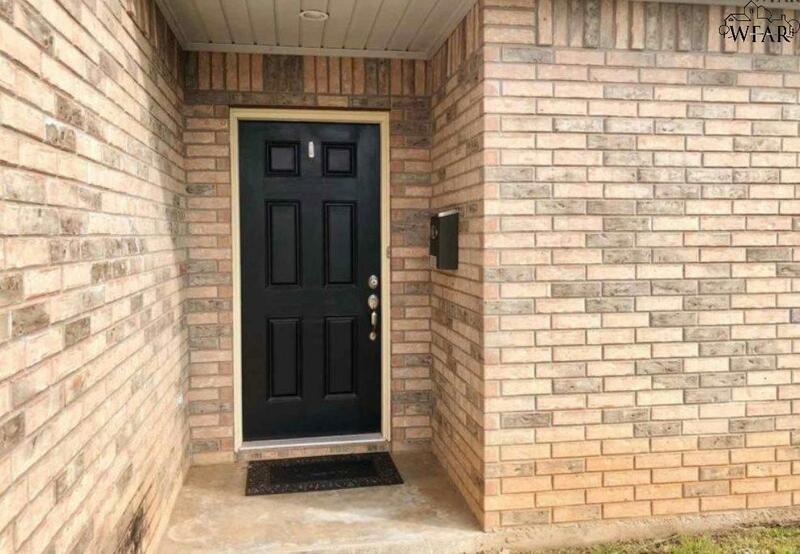 2 spacious bedrooms with 2 large baths. 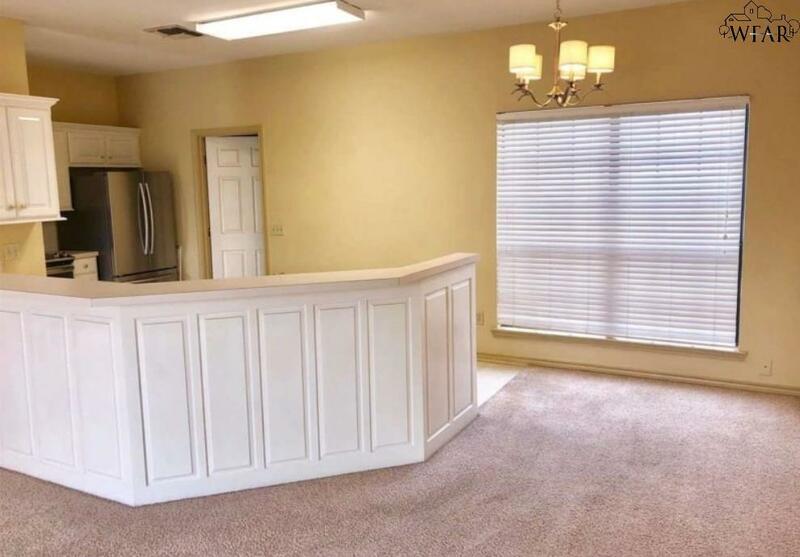 Floor-plan is open with large kitchen/breakfast bar. One parking space uncovered and one carport. Fenced back yard. Owners DO NOT take pets and 2 years lease required. Excellent neighborhood. 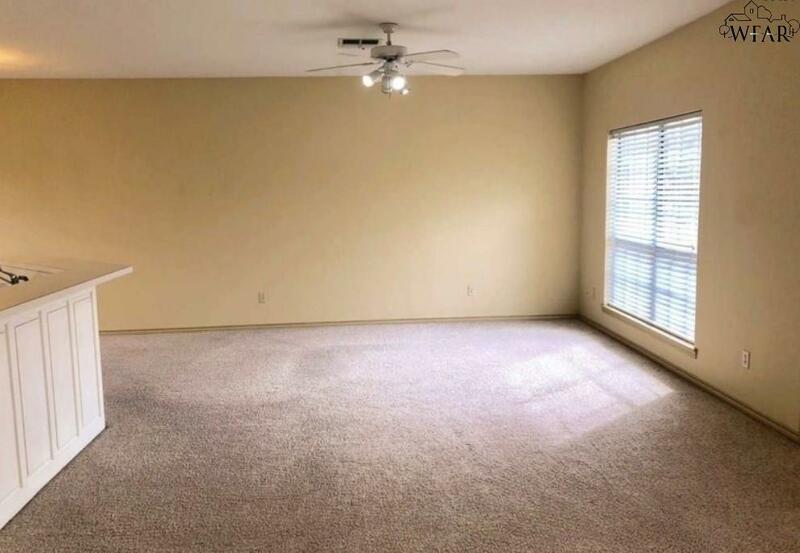 $1200 mo w/ $1200 deposit.